Very thorough and patient in providing answers to a host of my questions. Steven Hunter was able to provide a lot of information to me during the walk-through that gave me potential costs, potential solutions to "old house" issues like wiring, radon, and roof repairs. This was an extremely useful service for me in deciding whether to purchase this home. My husband and I were SO impressed with Stephen Hunter of Hunter Homes. We hired him to inspect an empty home we were purchasing. Not only was his report incredibly thorough (and the online format is very useful/easy to navigate), his professionalism was perfect. He followed up with us regularly to make sure all of our questions were answered and gave stellar recommendations for well treatments, roofers, etc. We will always recommend him, hands down! Steven with Hunter Homes did an excellent job inspecting my new home! His fee was more than reasonable for the quality of the inspection. Also, he was kind enough to return to the property after his initial scheduled inspection to check on power items as the power had been turned off during his initial inspection. Thank you Hunter Homes! Steven was great to deal with and did an extremely thorough inspection. In addition, he gave us detailed explanations of his findings during the walkthrough following his inspection. Finally, he provided his report in a prompt and well written manner. I highly recommend the inspection services provided by Hunter Homes. 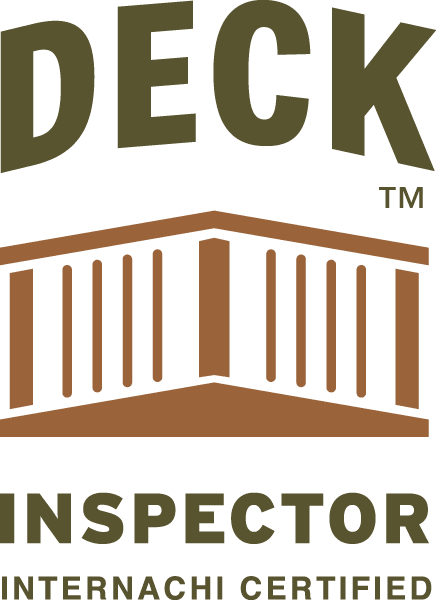 If you are in search of a honest, knowledgeable, reputable, and very very thorough home inspector then you want to give Steven Hunter a call! I have used him multiple times to inspect the largest purchases of my life. He has never let me down and always makes me feel confident in the decisions to move forward or to go back to the seller with some other considerations. Thanks for all of your help! 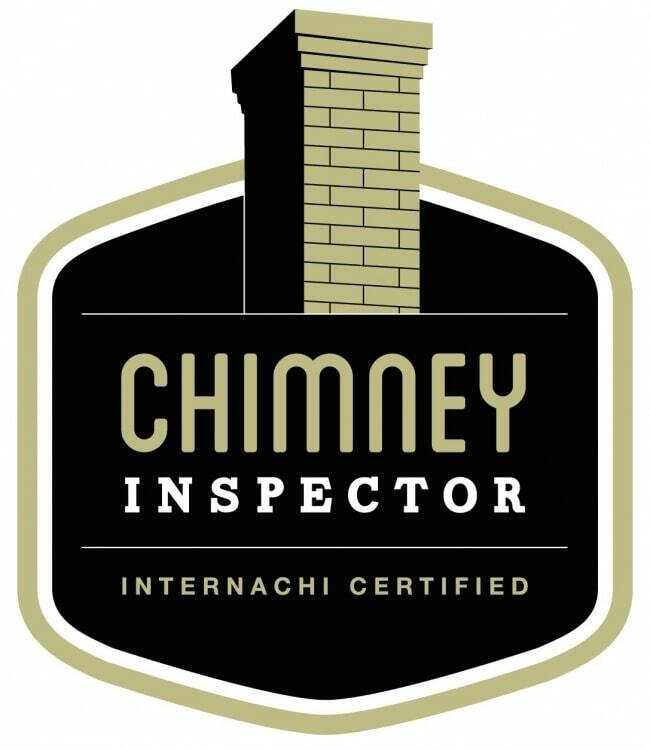 Superior home inspection. We feel we could not have gotten a more thorough, detailed, professional report any where else. 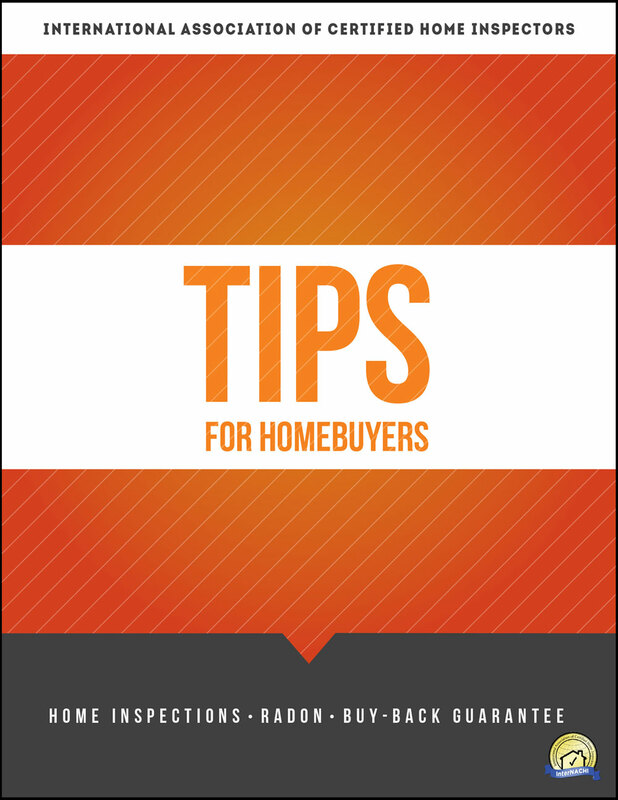 Steven Hunter is a wealth of knowledge about our home, and construction issues in general. He helped us feel very confident about the home we were purchasing. 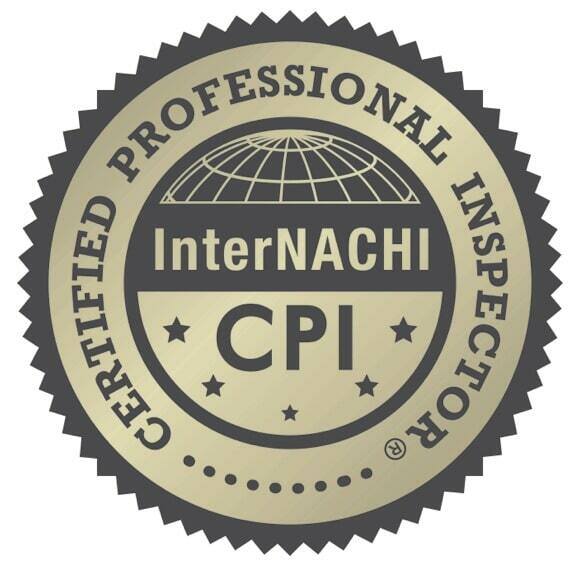 He was a delight to work with and highly recommend him for your home inspection. Steven recently completed an inspection for me in Three Forks. 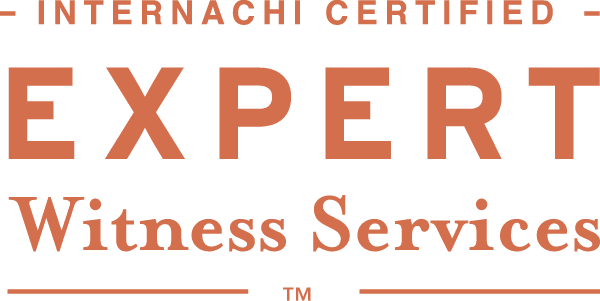 Was very prompt to schedule and my clients were very satisfied with his knowledge and attention to detail. Also very reasonable. He earned my business and will definitely use him again. Stephen inspected a home for some of my clients and did a phenomenal job! His attention to detail, professional demeanor and true knowledge of homes and their many intricacies is not easily found. Thanks for everything. See you on the next one! As a real estate agent I can't recommend Steven highly enough. His prompt, professional, "can do" approach makes the inspection process a breeze. His reports are tailored to a tech-savvy smartphone generation and are incredibly easy to use and understand. Short videos accompany relevant items that are more easily understood through being seen, and his walk-throughs round out the whole package with the perfect balance of technical insight coupled together with explanations for the everyday person on the street without specialized knowledge. His scope of information is empowering without being overwhelming; raises valid concerns without being disconcerting. These are vital elements to an effective property inspection. Steven's services put his clients in the driver's seat in making confident decisions while providing real estate agents with reliable data in order to negotiate powerfully and effectively on their behalf. If you're hunting for the perfect inspector, look no further: Hunter Homes is what you're looking for! 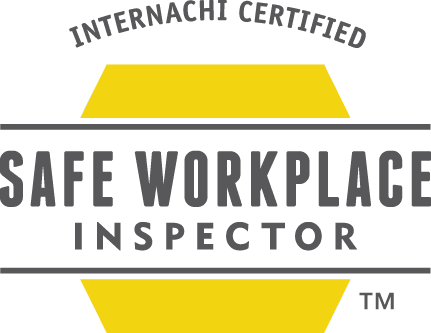 Purchasing a home is one of the most important decisions you'll ever make, and protecting that investment calls for a comprehensive inspection by a licensed home inspector. At Hunter Homes: Inspection & Consulting LLC, we perform thorough home inspections that include the comprehensive evaluations of a home's major systems such as electrical, heating, plumbing and structure. With 20 Years of Construction Experience, Steven Hunter knows first hand what to look for. You can count on us, we've got you covered! 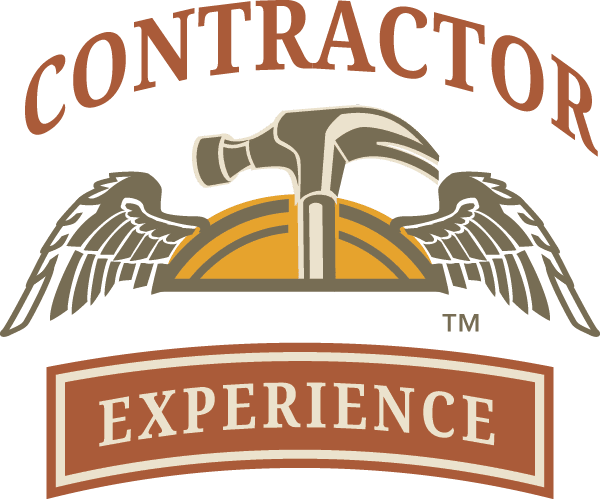 Copyright © 2019 Hunter Homes: Inspection & Consulting LLC, all rights reserved.